Drink driving offence, guilty plea – fixed fee cost of £350 plus VAT. Arranging to take any witness statements if necessary (this will have an additional cost, of £180 plus VAT per witness). We will attend court on the day and meet with you before going before the court. We anticipate being at court for half a day. 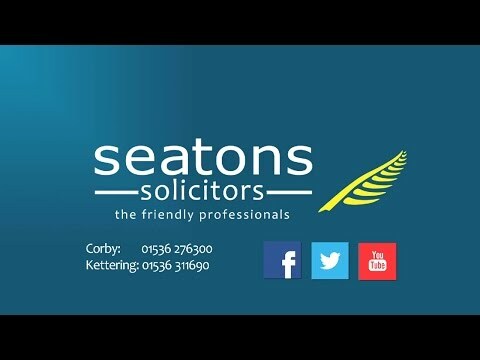 At Seatons, we are fortunate to have a dedicated team of experts and caseworkers who specialise in road traffic and motoring offences. Their expertise is invaluable in this particular area of law whereby simple errors of judgement can sometimes have devastating and far-reaching consequences. We strive to make sure your case goes through as smoothly as possible, and this page will provide you with a brief overview of the main types of offences associated with motoring.